Add your team to your Doobert organization. 1. 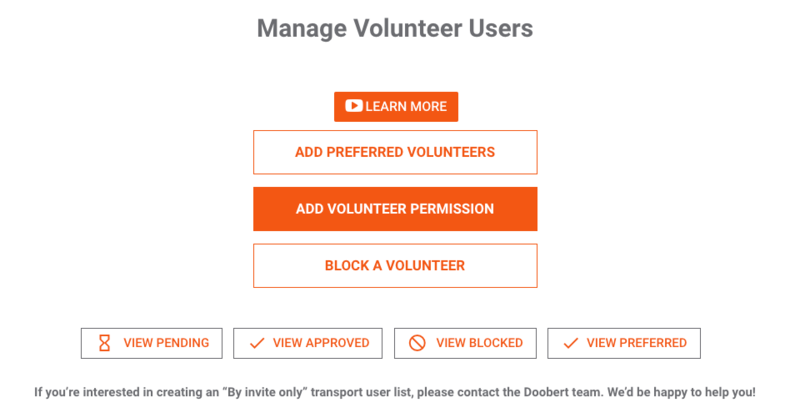 From your organization dashboard, select the CONFIGURE tab then select PEOPLE PERMISSIONS. 3. Search for the person to add by their email address or name. They have to be signed up on Doobert to be found. 5. Once they accept the invitation, their MY ORGANIZATION DASHBOARD button will be illuminated.